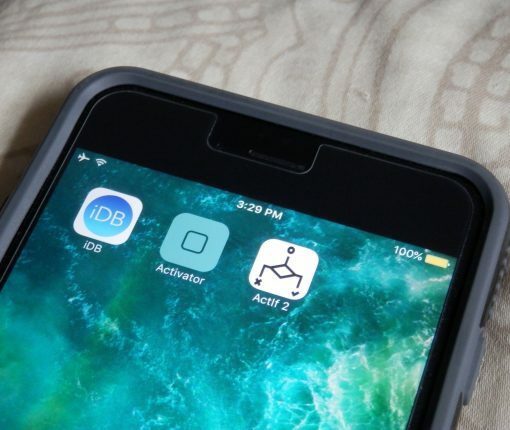 ActIf is a new fully extensible add-on for Activator that lets you assign conditional statements to certain Activator actions. IconCert is a jailbreak tweak that lets you know how much more time you’ve got remaining before your Yalu app needs to be re-signed with Cydia Impactor. 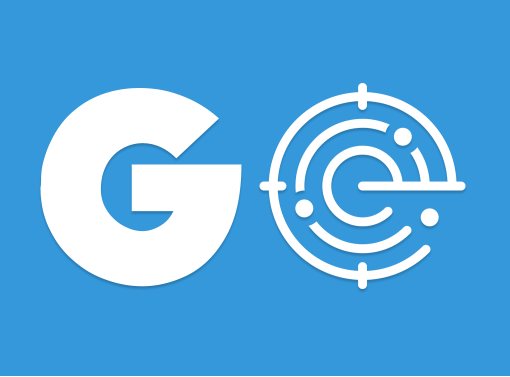 Ever since the removal of the footsteps feature from Pokémon GO, the crowdsource-based Go Radar app from the App Store has quickly become one of the most popular ways to help with Pokémon tracking. 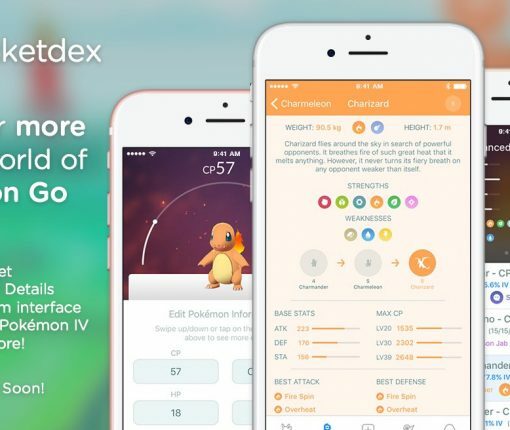 The latest update (version 2.0) brings Pokémon scanning functionality that users have been requesting for some time, as well as improvements to the app’s workflow that helps users get more out of it. In this tutorial, we’ll show you how you can customize Terminal and colorize the window to look exactly how you want it to. Learn how you can view your Terminal command history, as well as clear your command history from being seen by unwanted eyes. If you’ve ever wanted to see a running history of all the Terminal commands you’ve used on your Mac, there is a simple command you can run. For those of you that still use hard copies for all your important documents, or have physical business cards, photographs, whiteboards, and other important information that are looking for a way to digitize it and even modify it after the fact, Microsoft’s Office Lens app will be your best friend. Office Lens, which is a free download from the App Store, allows you to scan these kinds of information and media and can create software versions of them to make sharing and editing easier so you can get rid of the filing cabinet taking up space in your home or office. In this tutorial, we’ll give you some background on the app and show you how you can use it to scan and then edit documents in Word. 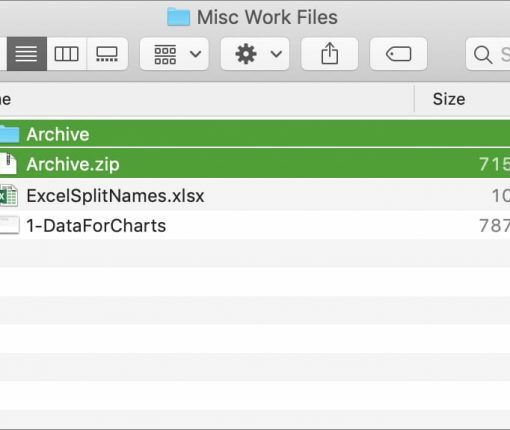 MacPaw, a fresh, independent developer behind the versatile and powerful CleanMyMac application, today unleashed a major update to CleanMyDrive. With it, cleaning hidden junk that’s been clogging up your drives is easy and fun.